Recipe by Julia Zouev. Photography and styling by Tanya Zouev. Pavlova. The mere mention of this dessert sends me swooning as I ponder the fluffy meringue, whipped cream and fruit. But only an authentic pav made with egg whites and sugar does it for me. Not the supermarket packaged variety which my neighbour Louise describes the experience of eating as having “a mouthful of sweet dust”. There appears to be some mystery around the origins of this rather well known dessert. 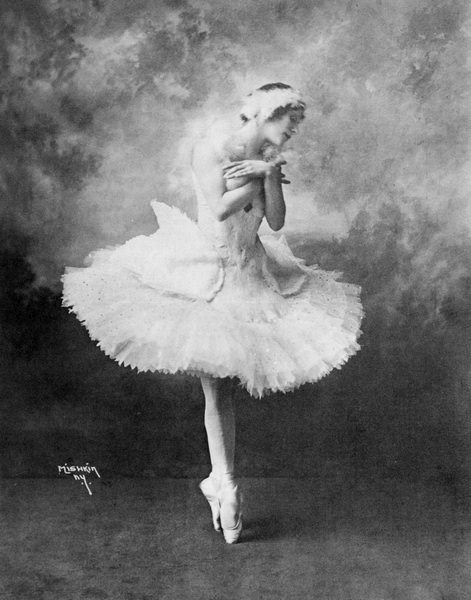 Anna Pavlova was a world famous Russian ballerina in the 1920’s and it is believed the dessert was created in her honour during a tour of Australia and New Zealand. Some say the dessert was to mimic the wispy shape of her ballet dress, other theories say that it is floaty and light as Anna herself was. The first recorded recipes started appearing around 1925 so it has certainly been around for some time. The controversy which exists to this day is exactly where the dessert was created. Was it Australia or New Zealand? In true Australian fashion, we have taken ownership of it (as well as Sam Neill, the Finn brothers and Russell Crowe) but there appears to be evidence that the pavlova originated in New Zealand despite these claims (and the same goes for aforementioned musicians and actors). A story published in the Herald Sun on December 3rd 2010 states “The Oxford English Dictionary determined that the first recipe for the pavlova was recorded in 1927 in Davis Dainty Dishes, published by the Davis Gelatine company. Australia’s claim comes from a 1935 recipe by Perth hotel chef Bert Sachse.” There you go, mystery solved. Antonia would greet us at her Merrylands home which she shared with her Ukrainian husband Nikka and daughter Alex (who now owns The Lotus Eaters Cafe, a well known eatery in Cygnet Tasmania). A table laden with Eastern European delicacies, and pavlova (not so Eastern European in origin) would await us. When you’re seven or eight it doesn’t get much better than the crunchy meringue and fluffy cream with fruit. I was so enamoured with the dessert that my mother insisted Antonia teach her how to make it. And so she did. The pavlova has been making a grand appearance at every family Christmas and special occasion dessert table ever since. I have mentioned in previous posts that my mum is an extraordinary cook. My friends who have tasted her pav have said it’s amongst the best they’ve ever had. My father in law Geoff can’t get enough of it, or her Beef Stroganoff for that matter. The pavlova making in my family has been traditionally left for my mother being the cooking matriarch that she is, however she has finally passed the recipe down to me. Mum’s pav is really simple and doesn’t contain cornflour or vinegar. Her pav uses granulated sugar as opposed to caster sugar which seems to go against the grain (excuse the pun) of every other pavlova recipe I’ve come across. I asked why, and mum said the granulated stuff was what Antonia insisted made for a crunchy outer shell. I decided to test the theory, and I do have to admit the granulated sugar pavlova I made was better than the caster sugar for this particular tiered style. During the testing of this recipe I tried different types of sugar, vinegar/no vinegar, cornflour/no cornflour and in the end I decided the simpler the better, just egg whites and plain white sugar. The other thing mum insists on is that the meringue absolutely needs to be beaten the correct amount of time. If you turn the bowl upside down and the meringue mixture moves, it’s not ready and needs to be beaten some more. The perfectly beaten egg white and sugar will not budge when the bowl is upturned. Also when the egg whites are beaten properly they will be easier to shape on the baking tray. So I present to you the Zouev version of the humble pavlova. Brought to you by a Russian, for a Russian, originally written by a Kiwi (or an Aussie depending on who you speak to). 1. Preheat oven to 220º C.
3. Beat your egg whites until they are stiff then add your sugar slowly, one tablespoon at a time and beat until stiff peaks form. Turn your bowl upside down to make sure the whites are stiff enough. If not, beat another minute or so then check again. 4. Place a sheet of baking paper on two large baking trays and draw 20cm rounds on each of them. Shape the meringue onto the two rounds evenly. 5. Place meringues into oven and immediately turn the temperature down to 120 degrees. Bake for 90 minutes then turn off oven, do not remove pavlova until oven is cool. 1. Beat the cream with the vanilla essence or vanilla paste until stiff peaks form and the cream clings to the beater. 2. Slice your mango into two cheeks and cube it by criss-crossing the flesh. With your fingers remove it, I like to slightly crush it so I don’t have pieces which look too perfect (I like a kind of messy looking pavlova). Make sure you remove all the flesh from the pip as well. 3. Start by assembling the bottom tier. With a spatula place half the cream on the meringue and scatter the mango and strawberry pieces on it. 4. Place top tier onto bottom tier and place second half of the cream onto it. 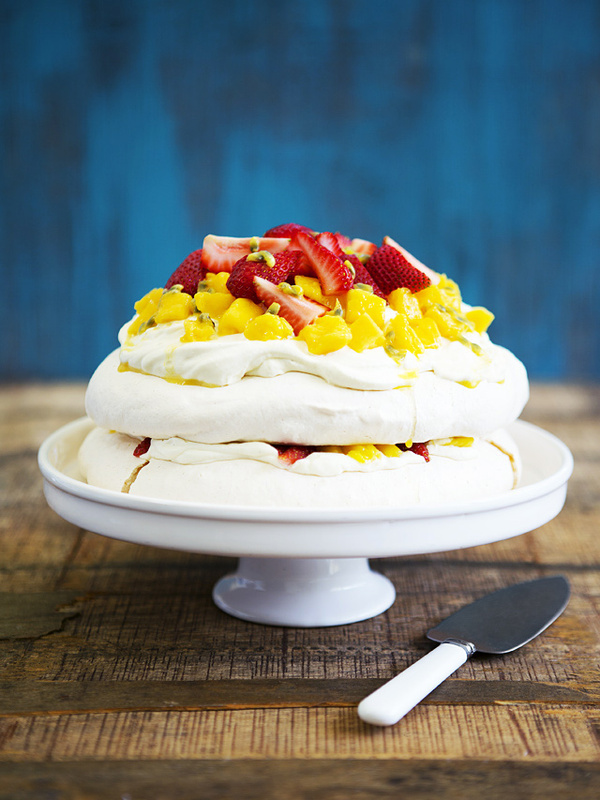 Scatter mango and strawberry pieces on it then drizzle passionfruit pulp all over the pavlova. Since the pavlova is such an elaborate dessert I thought it best to keep the props simple. Both backgrounds are weathered veneered timber pulled out of hard rubbish and painted. The cake stand is by Ikea and I found it at Vinnie’s for two bucks. The vintage cake knife was picked up at the local Goodwill also for $2. 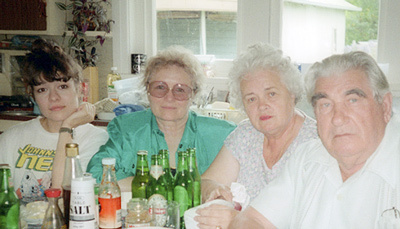 Long live the op-shop! The only light used in this image is window light. Yum I did this yesterday and it was delicious!! I love pavlova! Thanks for sharing you have a lovely blog. As I am baking the pavlova on two separate trays, can I use the fan forced function on my oven to distribute the heat evenly around the pavs?